One of our NEW sympathy sets has one sentiment referring to the loss of a pet. 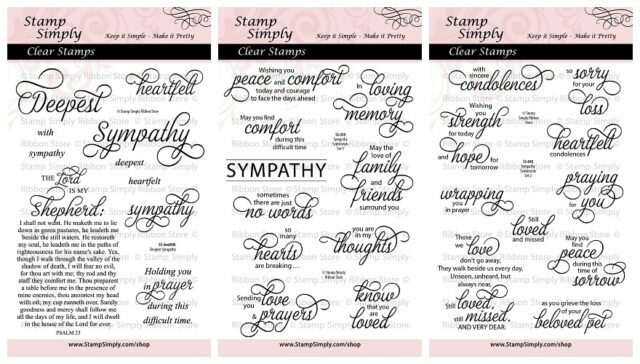 When you combine that sentiment with any of the others (or use it alone as Holly did today) you instantly have a set full of stamps suitable for the loss of a pet. 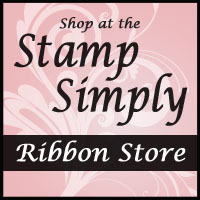 We are all loving this feature as we all have times when sending a pet sympathy card is appropriate. 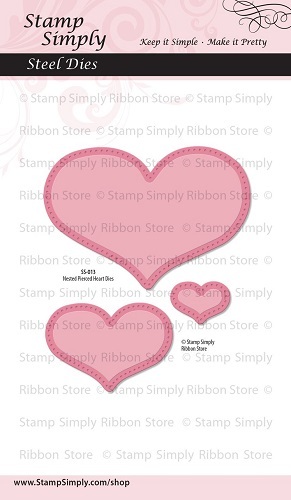 Note how Holly cleverly created a paw print by using heart and circle dies. 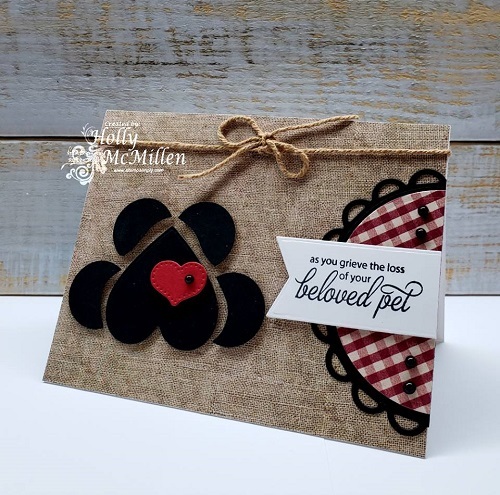 Fun burlap paper on an animal card, too! 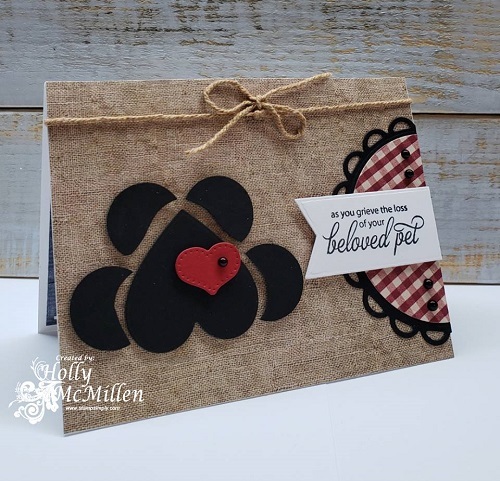 Holly used SET 2 today for her pet sympathy card. 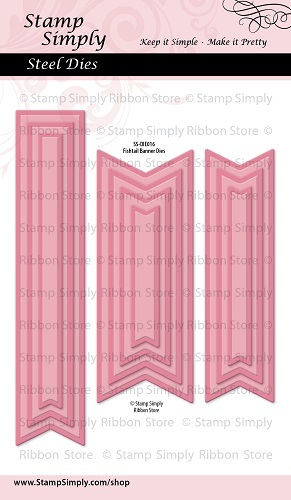 Holly used the smallest die, cut in red, on her paw print today. 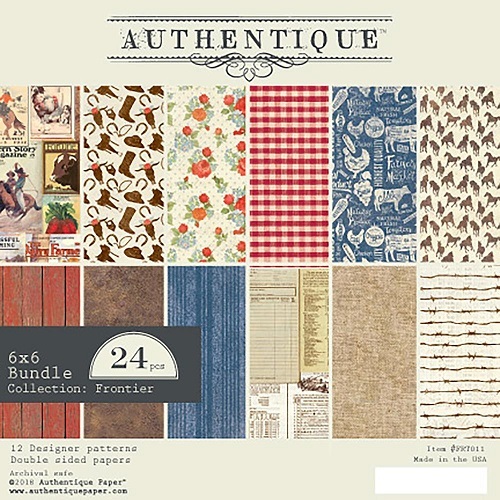 I always love these country/rustic themed papers – perfect for animal themed projects. Wonderful pet sympathy card–love the paw print. Nice card for a sad occasion.